Indican Pictures have released Jonathan Zuck’s terrifier WITHIN THE DARKNESS.The film stars: Tonya Kay (Criminal Minds), John C. Bailey (Clowns, 2014), Shanna Forrestall (The Last Exorcism, 2010), Cheyenne Phillips (The Sandman, 2017) and many more up-and-comers. The film tells a story of several ghost hunters. They go in search of fame and fortune; but, they raise a demon instead. 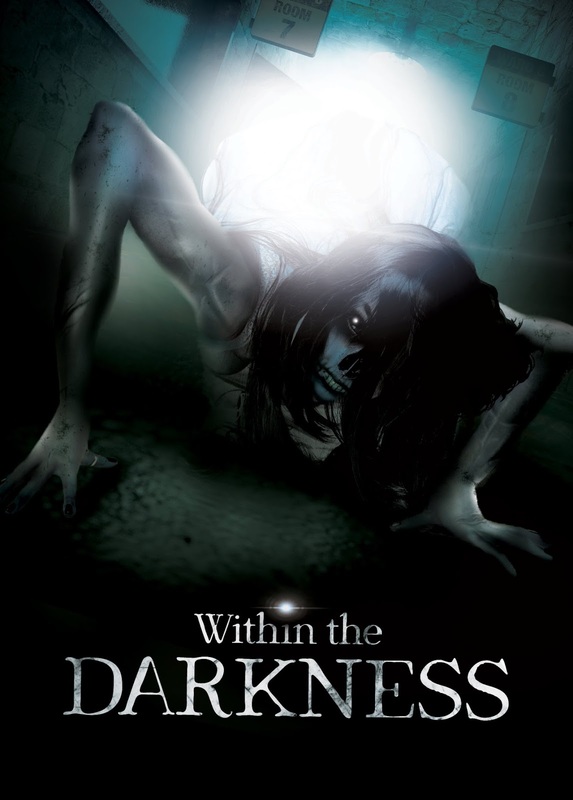 WITHIN THE DARKNESS is an award winning film. Out now on most digital platforms, WITHIN THE DARKNESS has won a “Director’s Choice” award at the Indie Horror Film Festival, in Illinois. Actress Forestall has won a “Best Actor” award at Shockfest, with writer Cheryl Compton winning “Best Writing” for this feature. WITHIN THE DARKNESS is for true fans of horror, looking for real scares!